With his clear, uncompromising concept of form, architect Adolf Loos was way ahead of his time. This tumbler service has the characteristic diamond-cut at the base. Each line is cut by hand and carefully matt-polished. 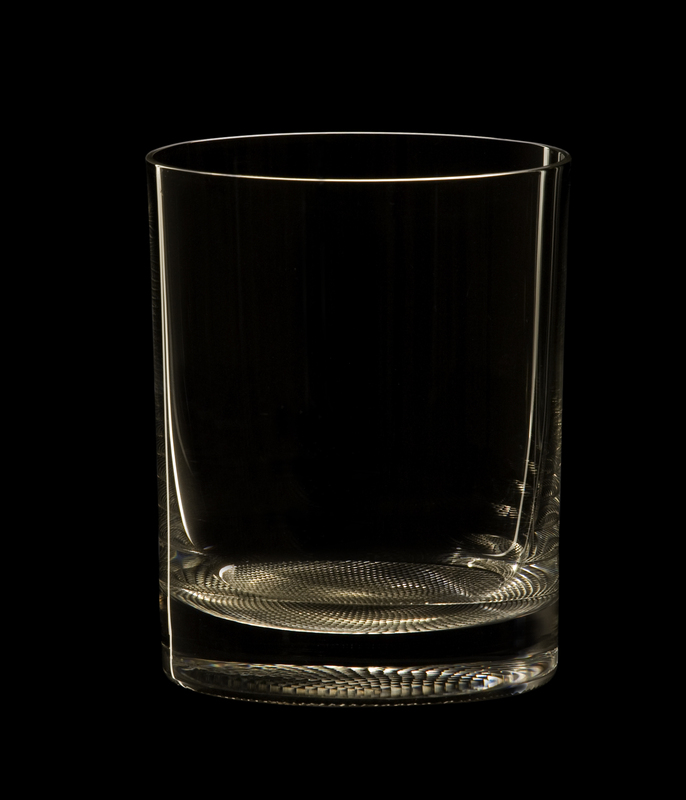 The series paved the way for modern glass design, a Lobmeyr classic since 1931. The well-documented design process started with a sketch showing five tumblers. Those have been executed recently and converted into the final series.